Lock it in every Friday morning with JD & Bridget (6am-10am) for a chance to win a pair of movie tickets from FANDANGO! Get ready to experience the year’s most anticipated movie! Tickets for Marvel Studios’ AVENGERS: ENDGAME on sale now! 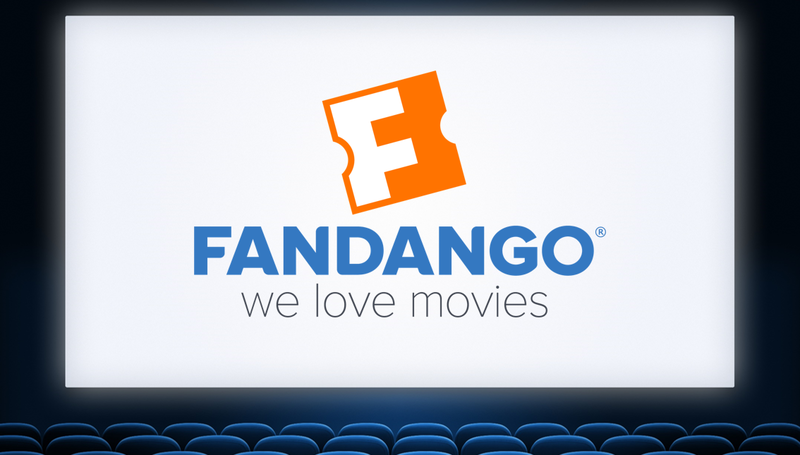 Guarantee your seats with FANDANGO. Don’t get sold out – head to FANDANGO.com/GetTickets now!